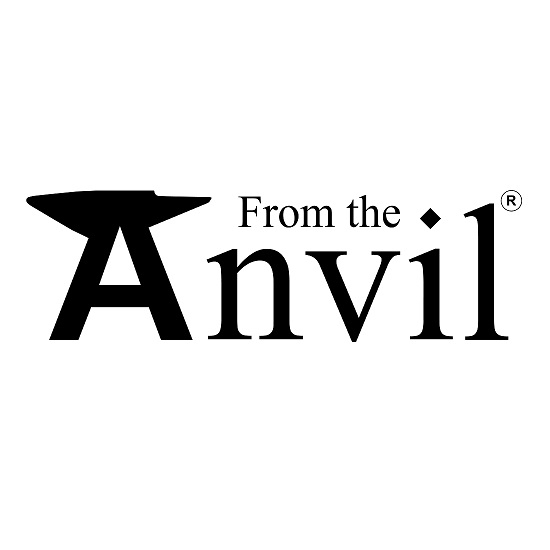 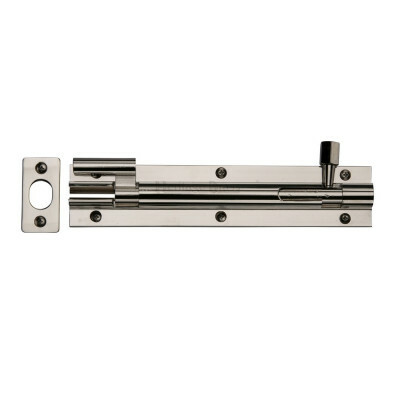 Our range of door bolts and window bolts includes products suitable for residential, commercial and industrial applications. 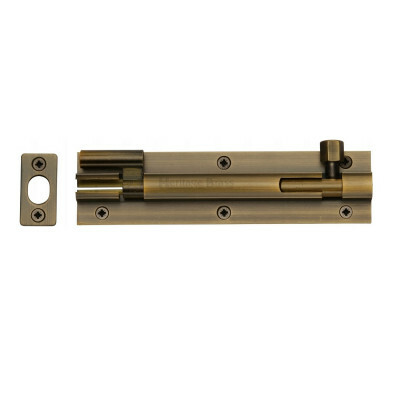 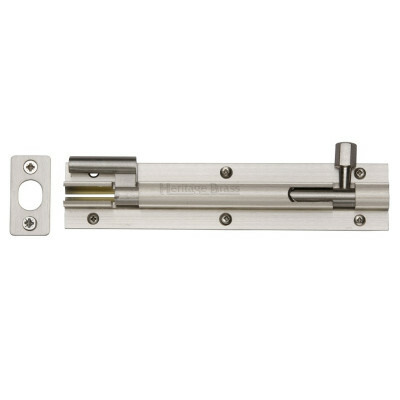 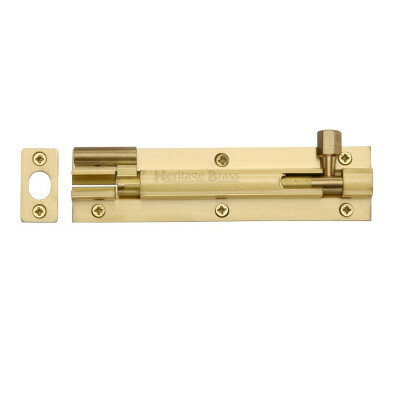 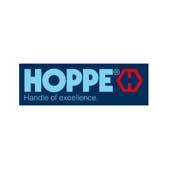 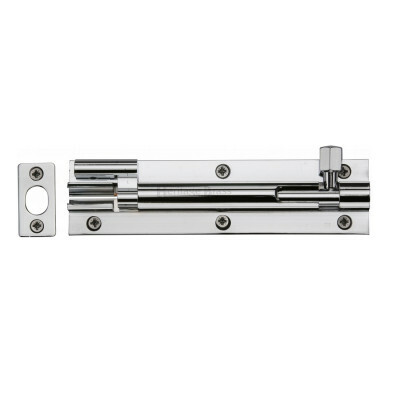 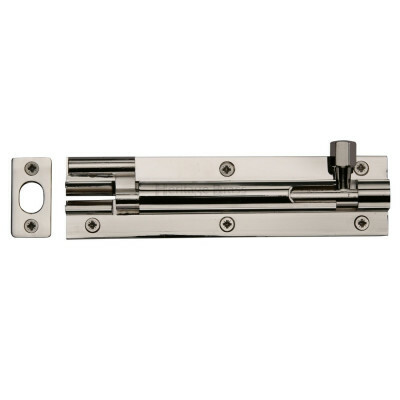 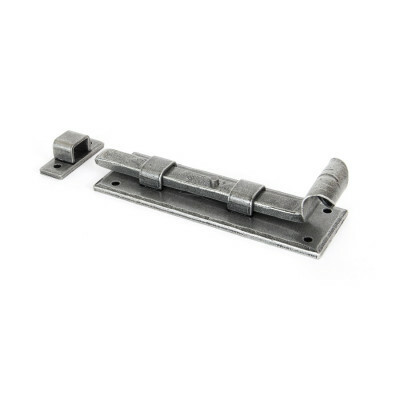 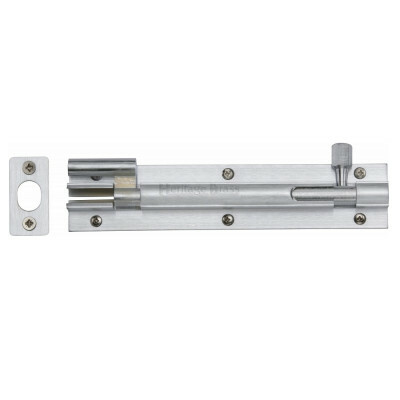 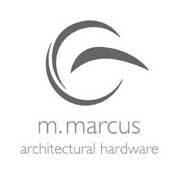 The range includes mortice door bolts, barrel bolts, flush bolts, padbolts, etc. and is available in a selections of finishes to compliment your existing window and door furniture.